The reception for our regional exhibition TIMELESS CLAY: Future Artifacts, was very successful with many of the exhibiting artists travelling long distances to be in attendance. Best of show went to Pat Johnson’s “What if it Was You, What if it Was Me” and the two special merit awards went to Gabo Martinez “Untitled 1” and Lauren Clay “Blue Skies Landscape Cylinder.” Congratulations to all and a special thank you to our Juror Jennifer Ling Datchuk, Tim Novak with HCC as well as our exhibits committee. I would like to take a moment to welcome our new and returning members for 2019, Diane Block, V Chin, Jill Heatley, Stacy Kuropata, Bruce Sallee, Brothers Bermudez and Amanda Stephens, Welcome to ClayHouston!. To get to know them visit their member pages. 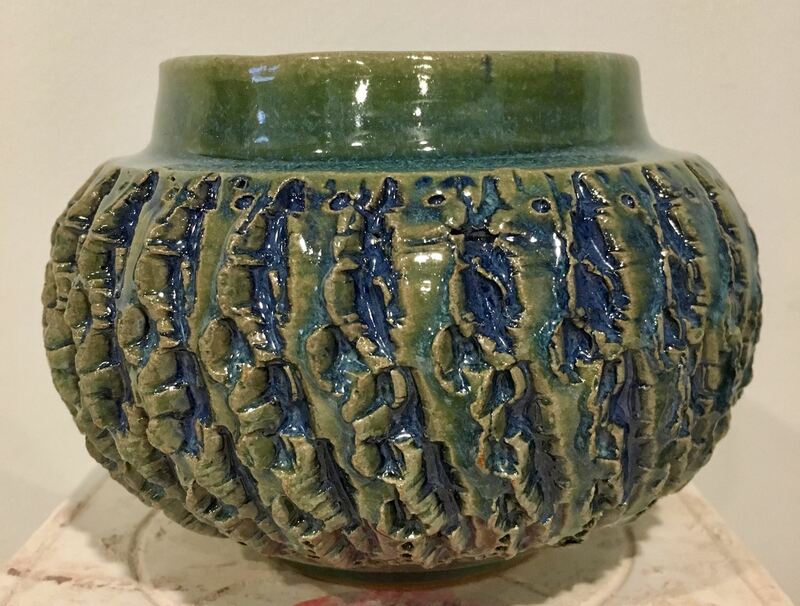 Registration is open for our next Clay Creative which will be hosted by Betsy Evans at her Winter Street Studio on April 14th. We will start with a social hour and then learn about “Demystifying Documenting Artwork.” It should be a great program and a nice chance to socialize. Julie Fisher is doing a great job working with our communications committee to maintain ClayHouston's Facebook presence. Be sure to add your comments and events for all to see. Sierra Estes, our Membership Chair, had some good news this week. She received a scholarship at Pendelton this summer. Congrats Sierra! Only a few spaces are left for our Pop-up Marketplace April 20 at the All Saints Catholic Church in the Heights. For more information, and to reserve a booth, scroll down. This is a ClayHouston event for the membership. The only cost to you is the rental of a table. 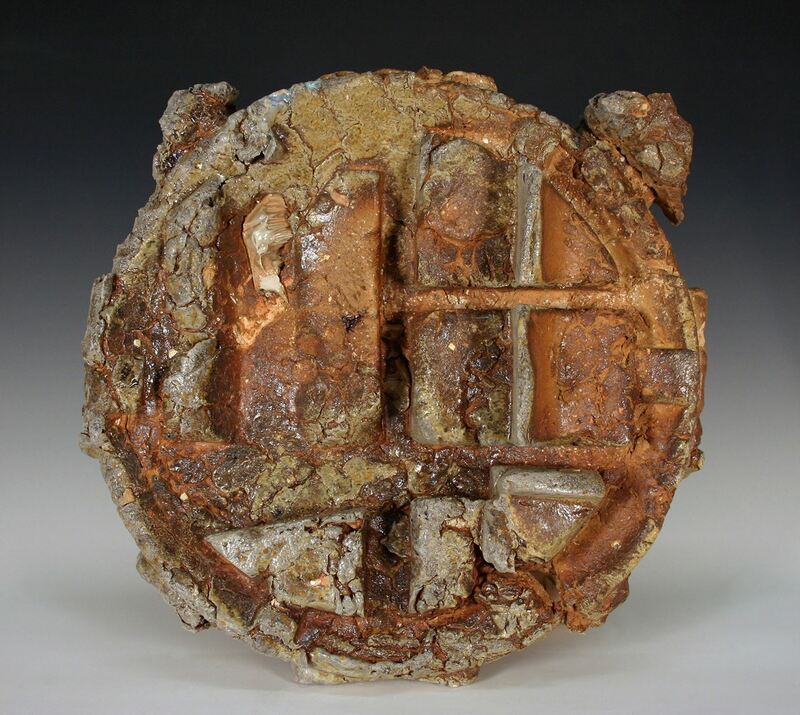 Registration will open late April for “Clay Bodies,” our 5th annual symposium. It will be hosted at Glassell Oct 19 & 20. The artists will be Lorna Meaden and Thaddeus Erdahl. Remember: if you have items you want to buy, trade or giveaway send a description and photo to Newsletter@ClayHouston.org to get them posted on the Swap Shop on our website. Wishing you all a great spring and Happy Easter. 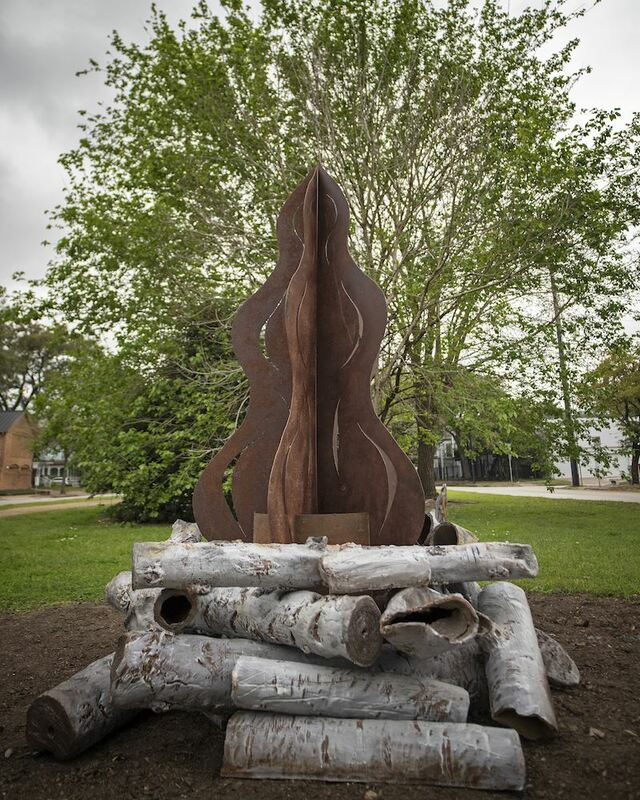 Jeff Forster has “North Space Ruin” in the 1800 block of Heights in "True North", public sculpture in the Heights. Located at the intersection of 18th St. and Heights Blvd. from March 10th-November of 2019. 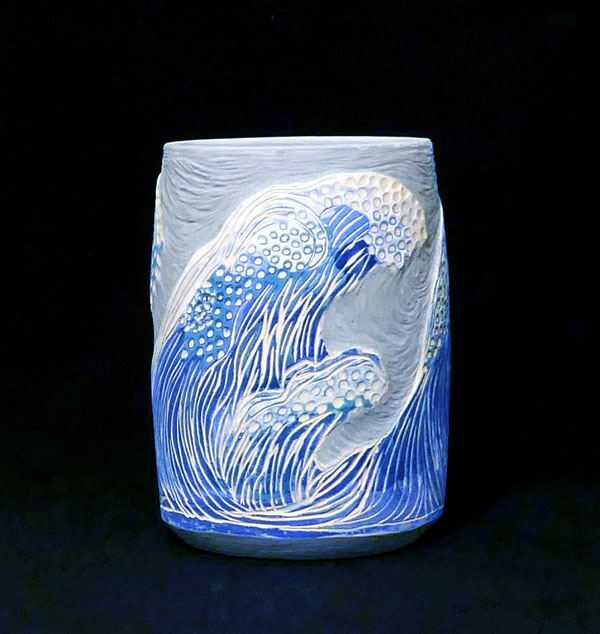 JoAnne Sblendorio-Levy has a work accepted in the Glassell Student Exhibition “Water” at the Kinder Morgan Building, 1001 Louisiana Street, in downtown Houston, TX. from Mar 22 to Jun 14, Mon - Fri, 9 am to 6 pm. 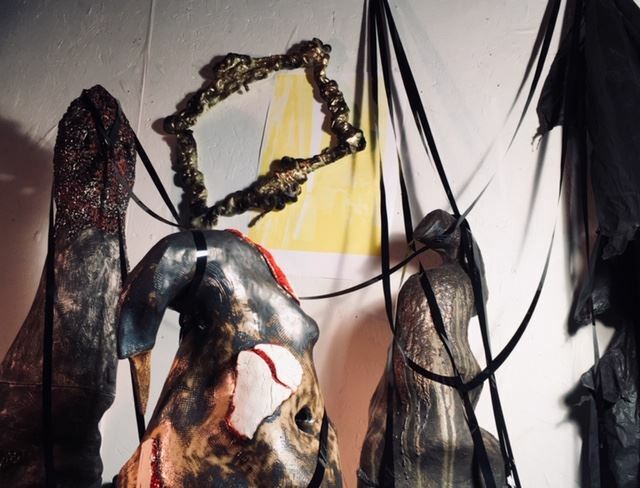 Nell Gottlieb invites you to visit her studio (Room 214) as part of the Bermac Open Studios on Sunday April 7 from 3-5 pm, Bermac Building, 4101 San Jacinto St., Houston 77004. Jeff Forster has a solo show in the Fine Arts Gallery at Galveston College from March 6th-April 4th. There is a closing reception on Thursday, April 4th from 6-8 pm with an artist's talk at 6:30. 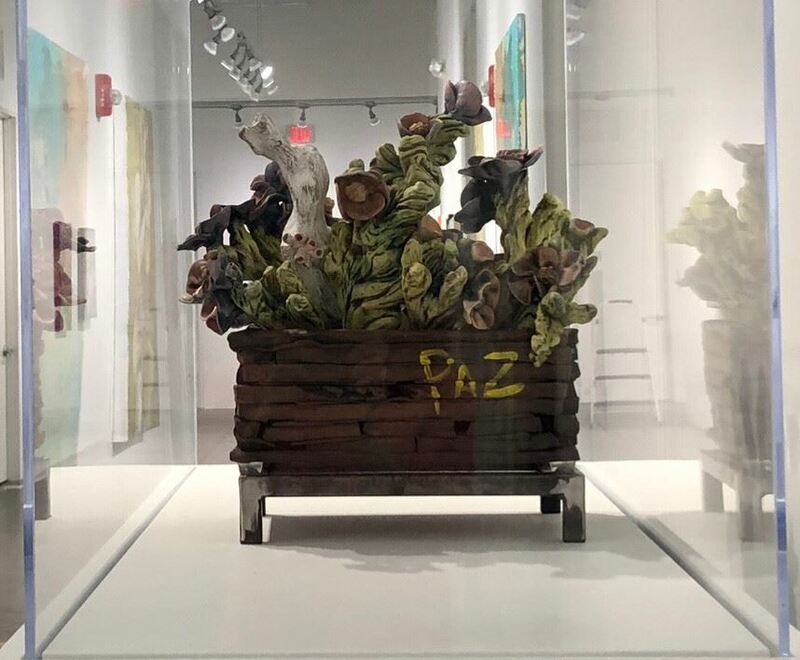 Vivian Pastor announces the opening of her exhibit “ Diversity and Richness” featuring artworks by artist from Sawyer yards with the connection to Latin American culture . At Silver St., Studios 2000 Edward St., Houston, TX 77007 on view March 23 through April 28 2019. Carol Berger invites you to attend the opening of her exhibition, From the Earth at Archway Gallery, 2305 Dunlavy, Houston, Tx 77006 on April 6, 2019, from 5:00 PM - 8:00 PM. Her exhibition runs from April 6, 2019 through May 2, 2019. Berger will also do a demonstration on Sunday April 14, 2019 at 3pm, at Archway Gallery. 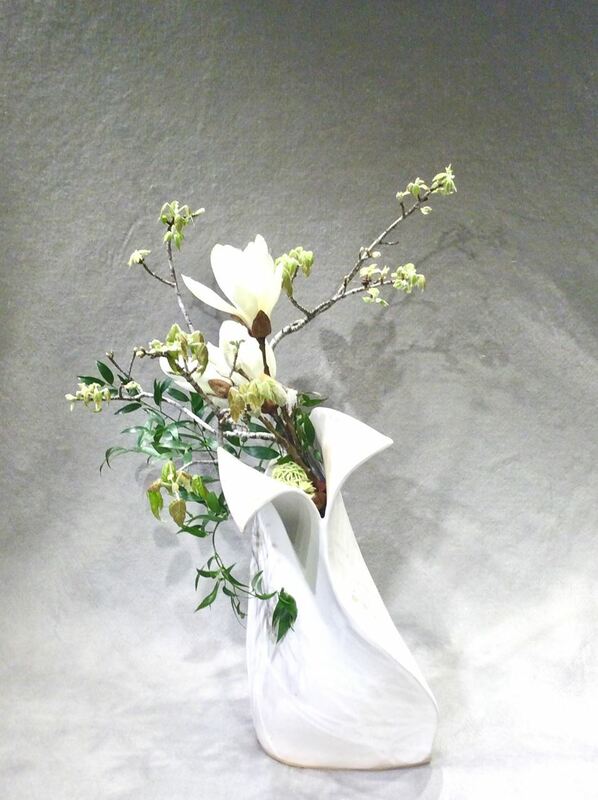 To view her work on the gallery website, click here after April 6: www.archwaygallery.com. 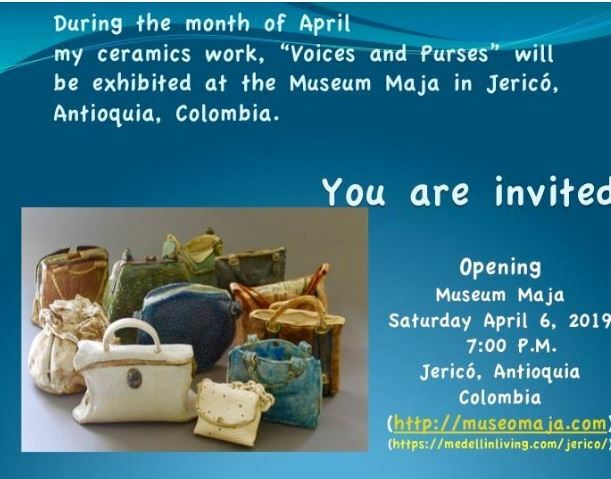 Lilly Lerner exhibition "Voices and Purses" at the Museum Maja in Jerico, Antioquia, Colombia during month of April. Opening is Sat, April 7 at 7:00 pm. 250+ members have already joined our Facebook Group. 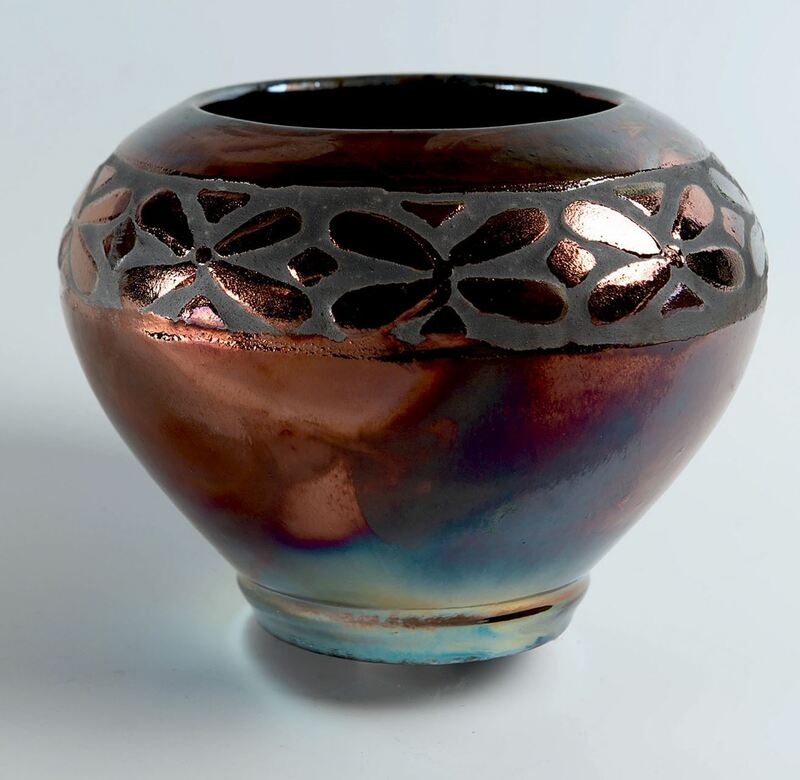 Foelber Pottery invites all to the 23rd Annual "Contained & Arranged" exhibit.